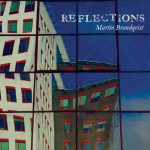 Frostros Records will release Martin Brandqvist’s debut album Reflections, the 18th of November 2016. 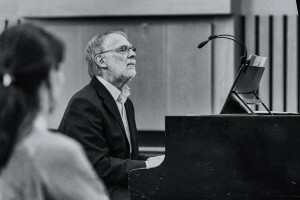 All music is written and arranged by Martin Brandqvist. The CD Streams of Water by Karin Bengmark and Håkan Brandqvist Duo is now released. The CD Mellan Öken och Hav by Karin Bengmark and Trio Samara with Mikael Andersson is now released! More info. 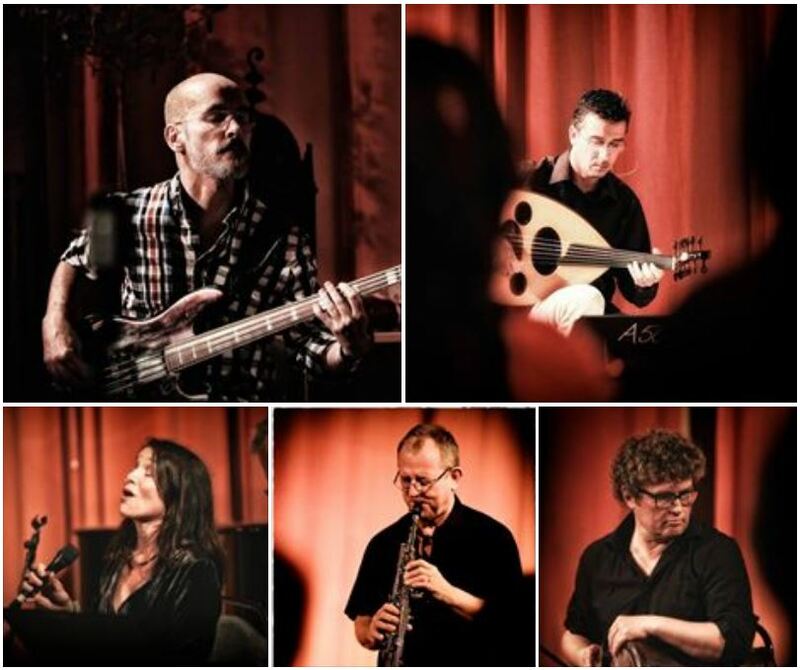 In September 2014 Karin Bengmark and Trio Samara with Michael Andersson will release their first album, Mellan öken och hav. Frostros Records | Powered by Mantra & WordPress.